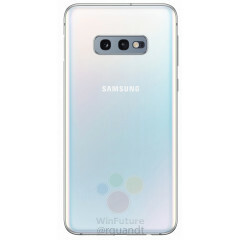 More reports surrounding the upcoming Galaxy S10 series, albeit unofficial, keep coming a few weeks before Samsung's Unpacked event scheduled on February 20. After a leak surfaced in September of last year claiming that the cheapest Galaxy S10 model may not feature a curved display, real-world images have now appeared on Weibo, which corroborate those and other rumors. 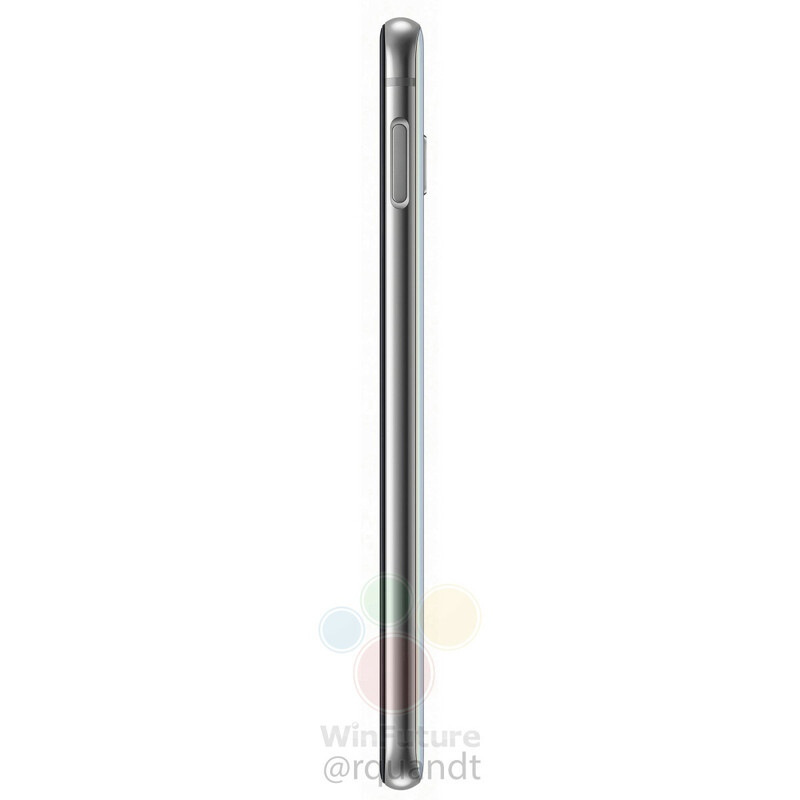 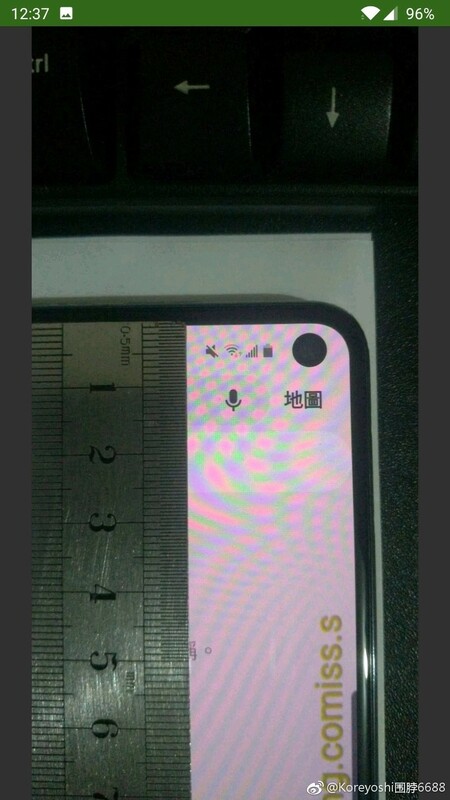 The leaked photos show a device with a flat display (unlike the higher-end models) and a small camera cutout on the front, measuring approximately 5mm in diameter. 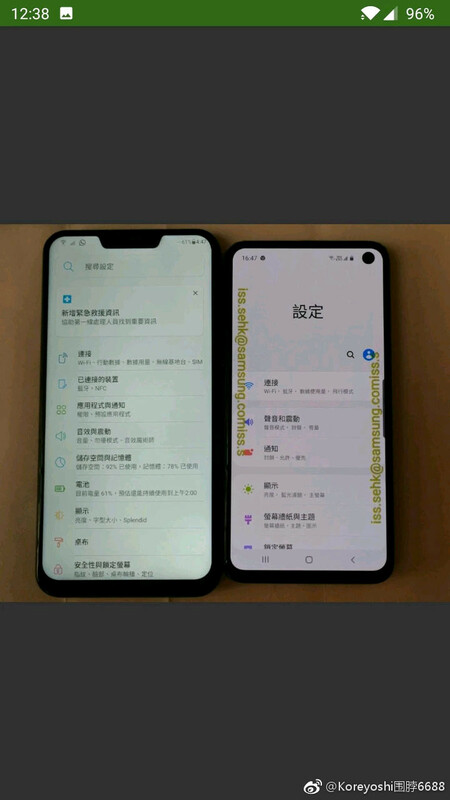 These images showed up a few days after unofficial press photos appeared with a similar design as the latest leak. 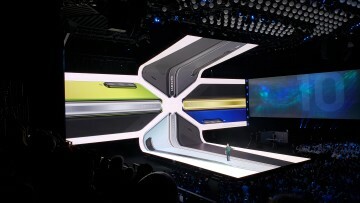 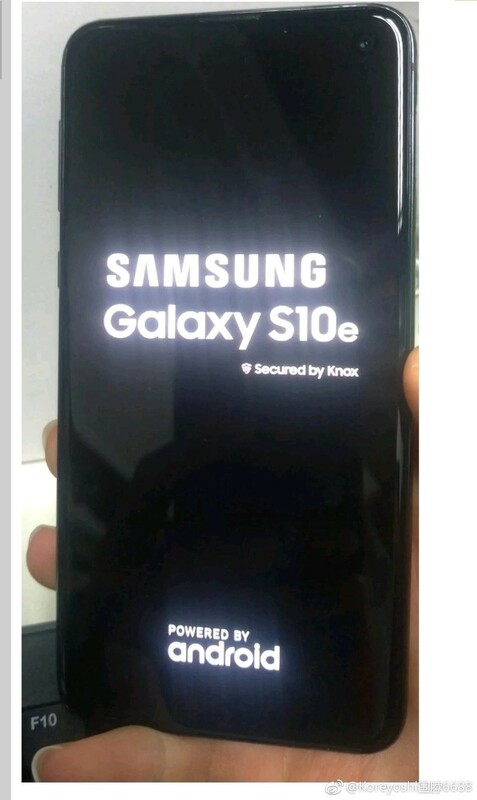 Additionally, those press images also supposedly showed a handset featuring a fingerprint sensor on its right side. 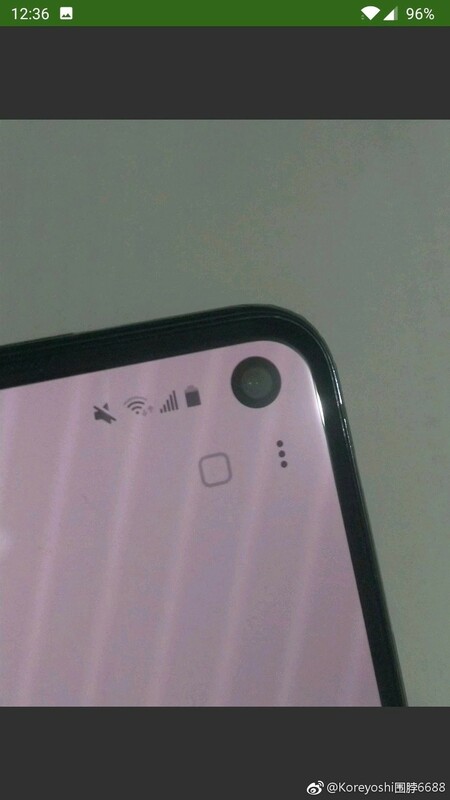 Now, a new report from WinFuture claims that the fingerprint reader will purportedly be embedded in the power button instead of under the display, as claimed by previous reports. 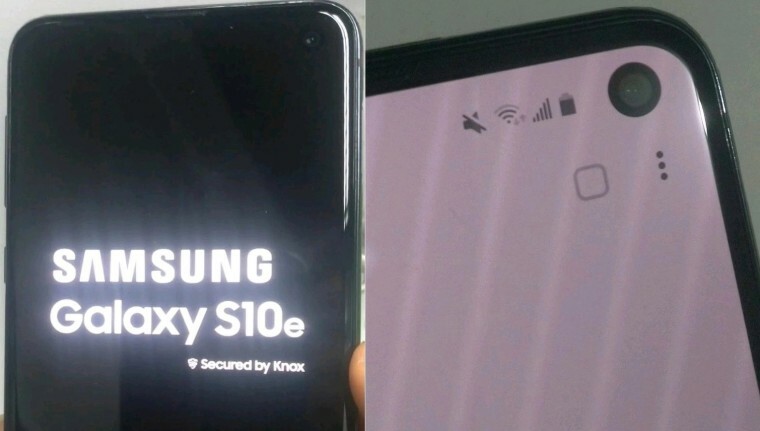 Also, while there has been confusion in recent weeks about the name of the lower-end variant of the Galaxy S10 range, a certification from the NBTC certification agency in Thailand has revealed that the phone model will carry the moniker Galaxy S10e with model number SM-G970F/DS. 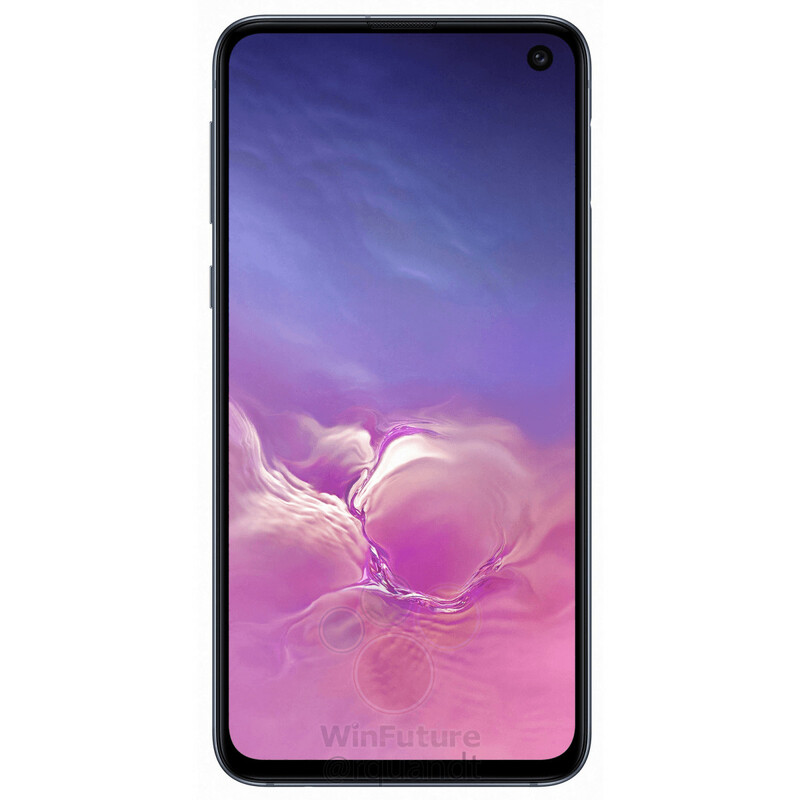 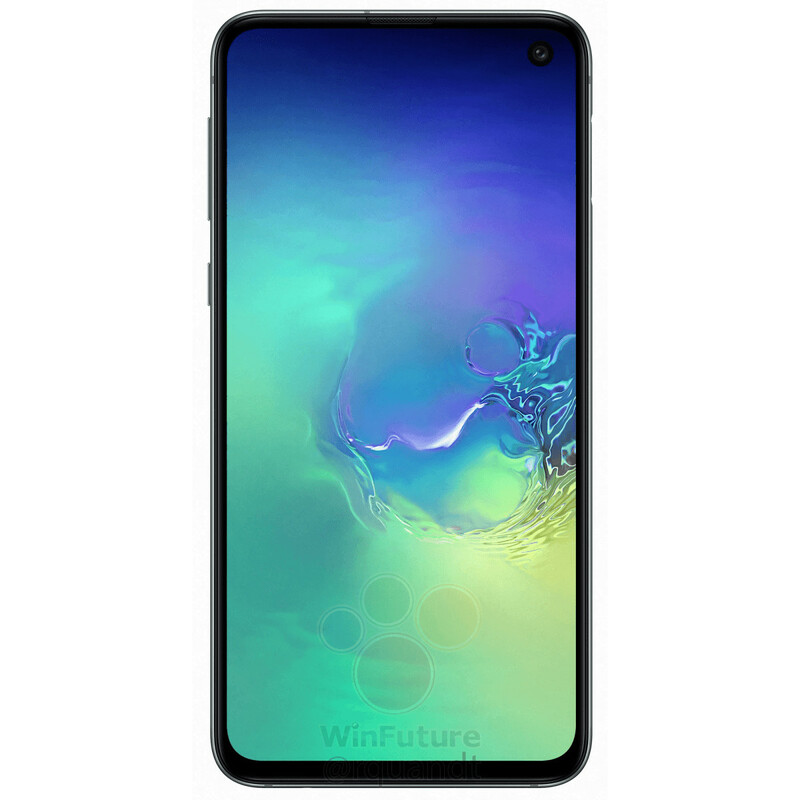 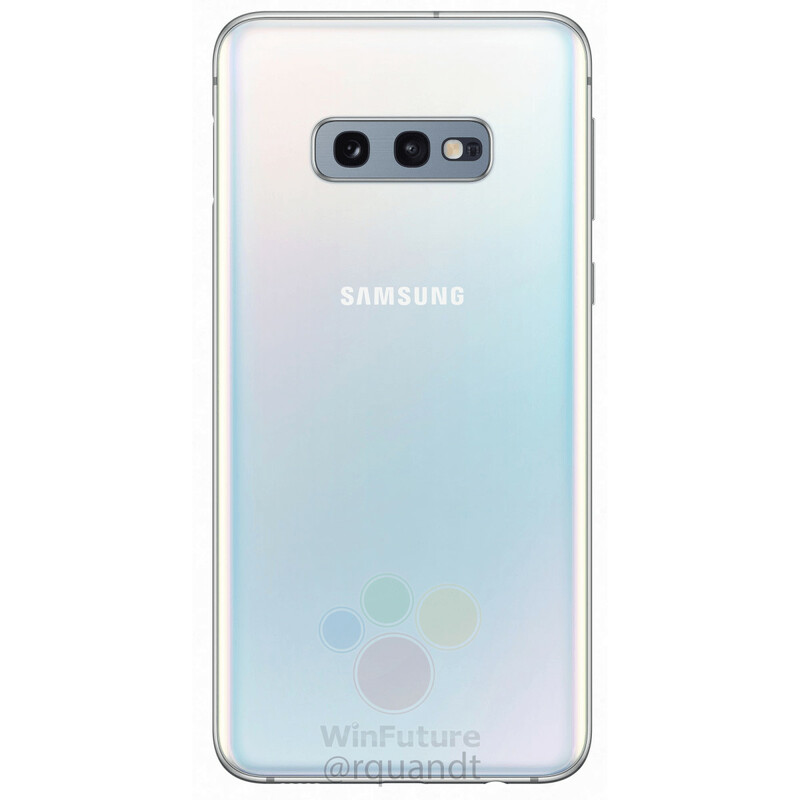 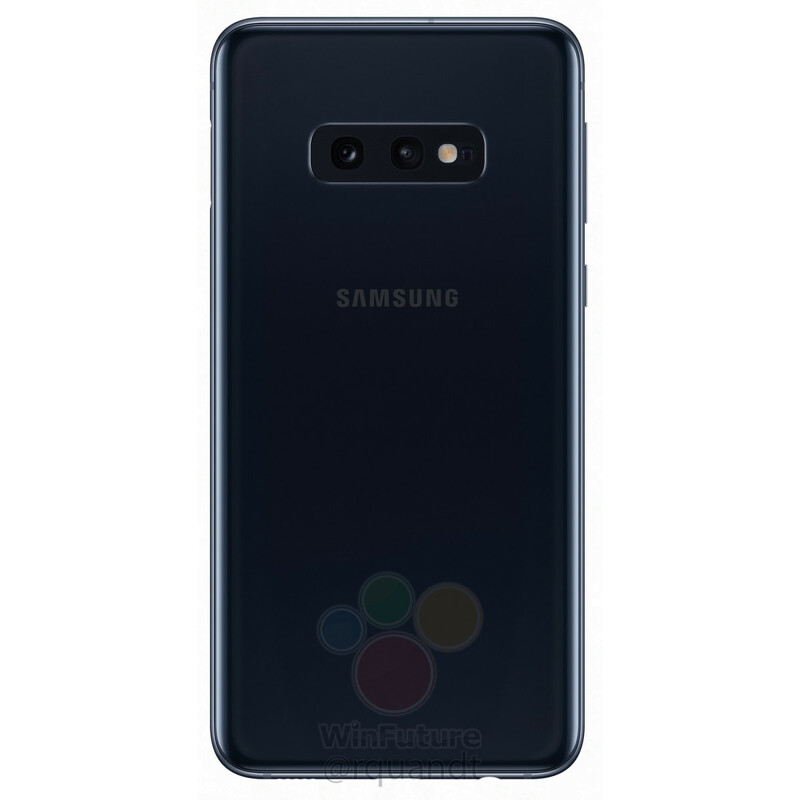 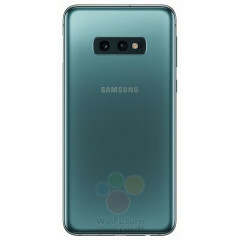 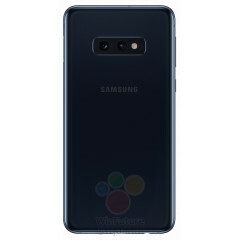 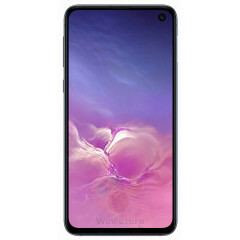 There's no official word on the pricing of the Galaxy S10e, but WinFuture claims it will supposedly be sold for €750 (approximately $854) and may come in Prism Black, Prism Green, and Pearl White color variants (see gallery below). 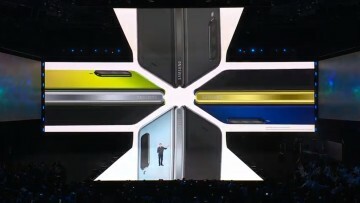 In addition, Canary Yellow and blue variants are also reportedly set for release later. 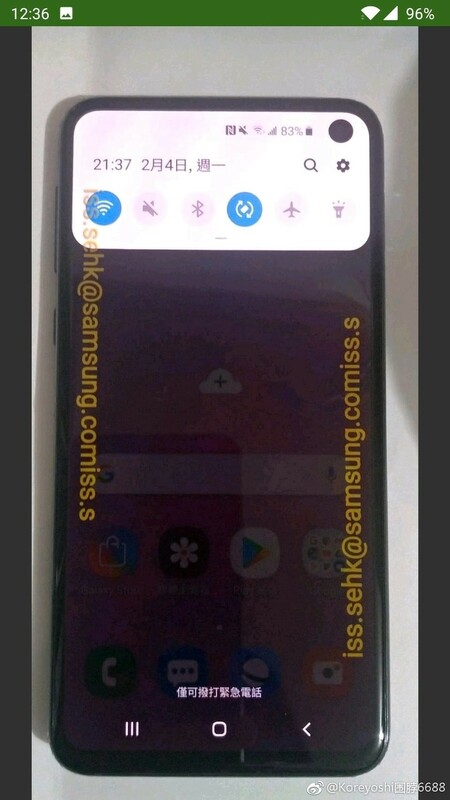 As a brief recap, the Galaxy S10e is rumored to have a 5.8-inch display. 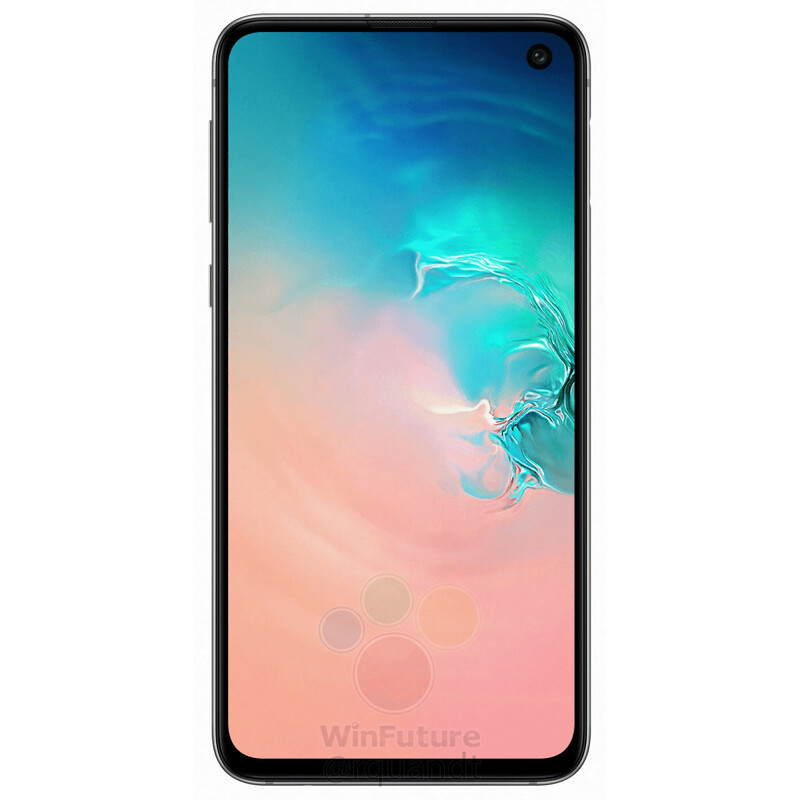 Under the hood, it will supposedly be powered by Qualcomm's Snapdragon 855 paired with 6GB of RAM and 128GB of internal storage.